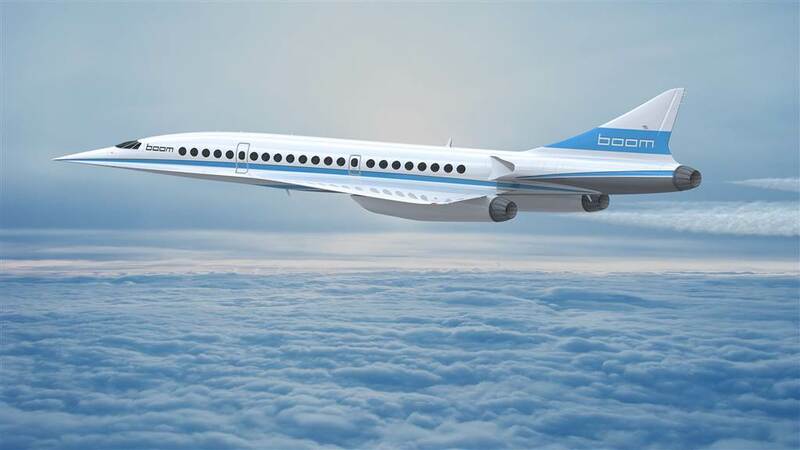 It’s been 14 years since British Airways and Air France grounded their Concorde fleets, and commercial air travel hasn’t hit supersonic speeds since. Fourteen of these planes ferried first-class passengers from New York to London at speeds of 1,353 mph (2177.44 kph) — twice as fast as the speed of sound — making the jaunt across the pond in only 3.5 hours. That’s about half the time it takes a normal passenger plane to cross the Atlantic Ocean.